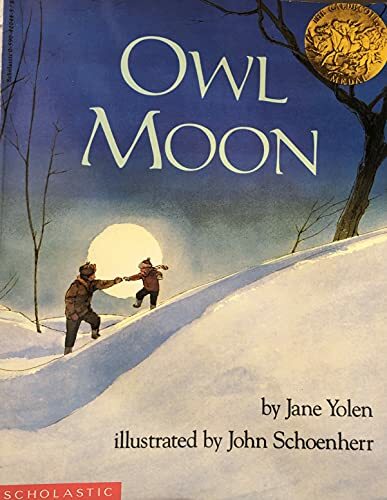 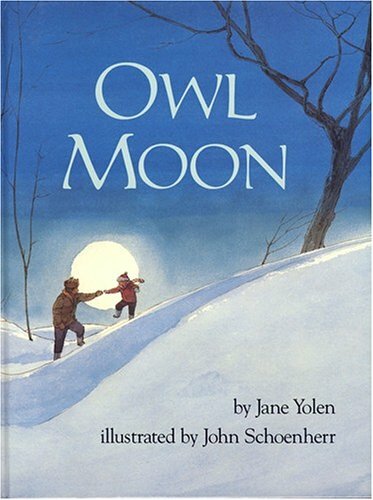 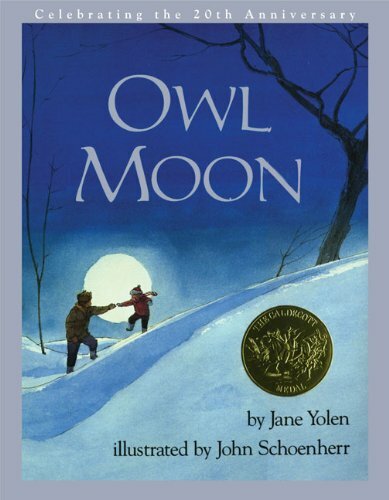 Celebrating 30 years of the beloved classic Owl Moon from renowned children's book author Jane Yolen and Caldecott Medal-winning illustrator John Schoenherr! 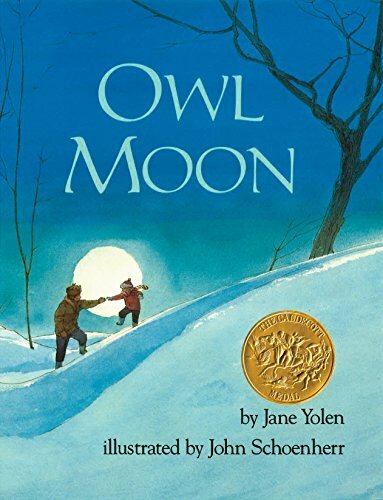 Distinguished author Jane Yolen has created a gentle, poetic story that lovingly depicts the special companionship of a young child and her father as well as humankind's close relatiohship to the natural world. 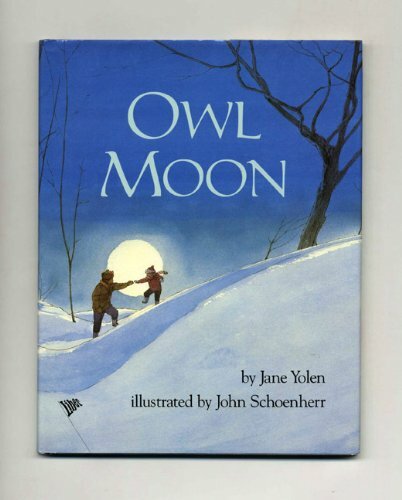 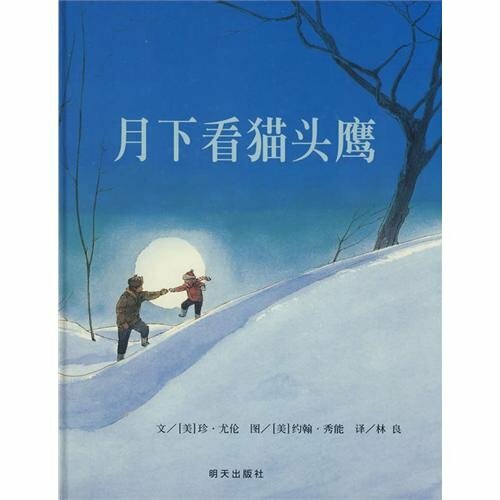 Wonderfully complemented by John Schoenherr's soft, exquisite watercolor illustrations, this is a verbal and visual treasure, perfect for reading alound and sharing at bedtime.